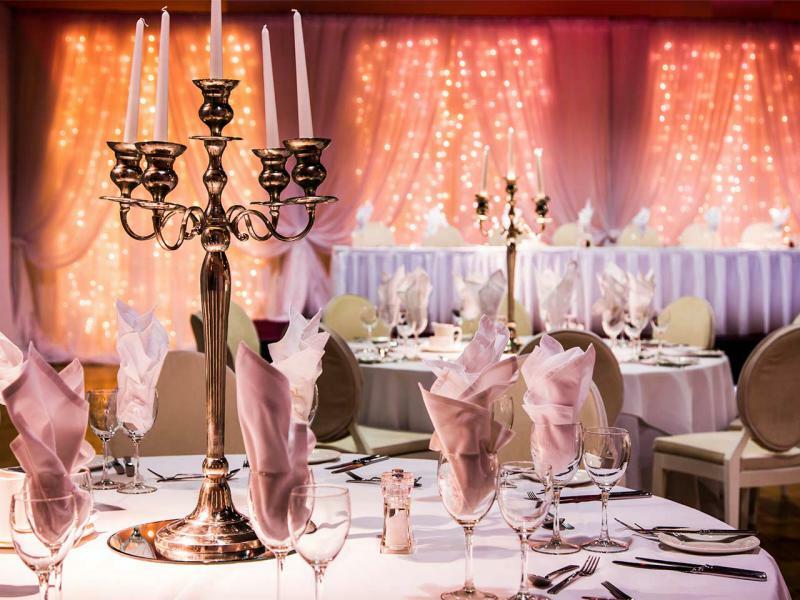 At the Europa Hotel, we want to make your wedding truly magical! 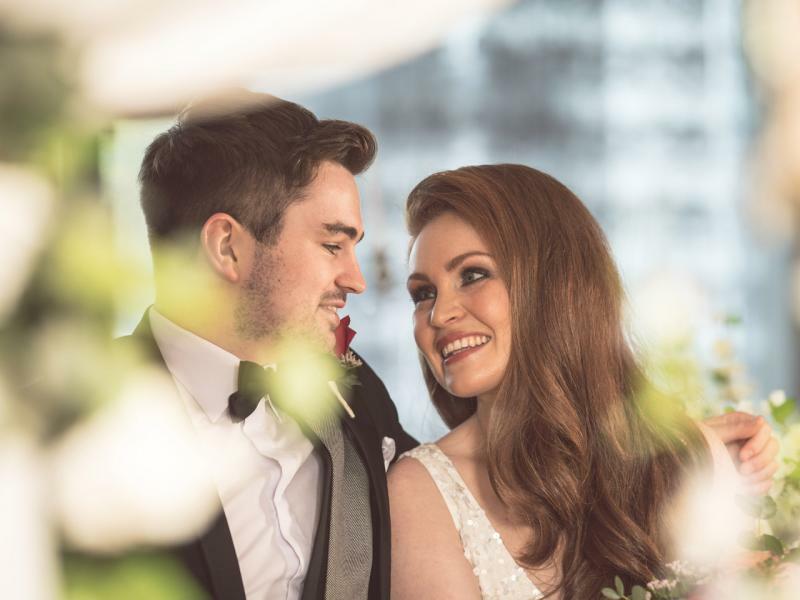 With the beautiful Belfast City as your backdrop, our stylish and luxurious venue offers an idyllic setting to create your dream wedding. 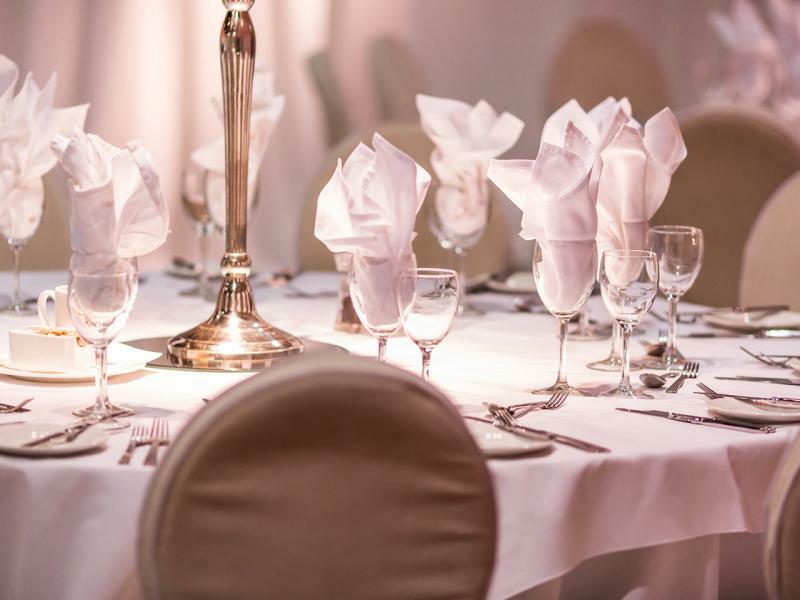 From organising a stand–out ceremony to the finishing touches for your stunning reception our experienced and dedicated team of wedding experts will be with you every step of the way, taking care of each and every detail. 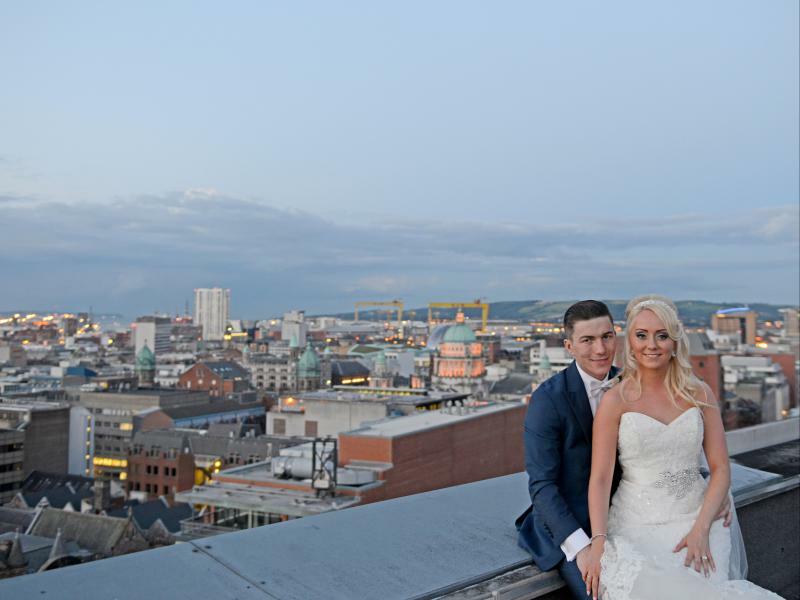 Choose the magnificent Grand Ballroom, the stunning Penthouse with a panoramic view over the city skyline or the beautiful Rotunda, Dublin or Piano Suites which are perfectly suited for a more intimate wedding venue in Belfast. Our graceful interior is teeming with photo hotspots and you can count on our much-coveted service to attend to your every whim. Europa Hotel Wedding BrochureMake your wedding truly magicalThe Europa Hotel is a stylish and luxurious wedding venue in Belfast. Please download our brochure to find out more. All-Inclusive Wedding PackagesThe perfect package for youPlease view our range of all-inclusive wedding packages at the Europa Hotel. 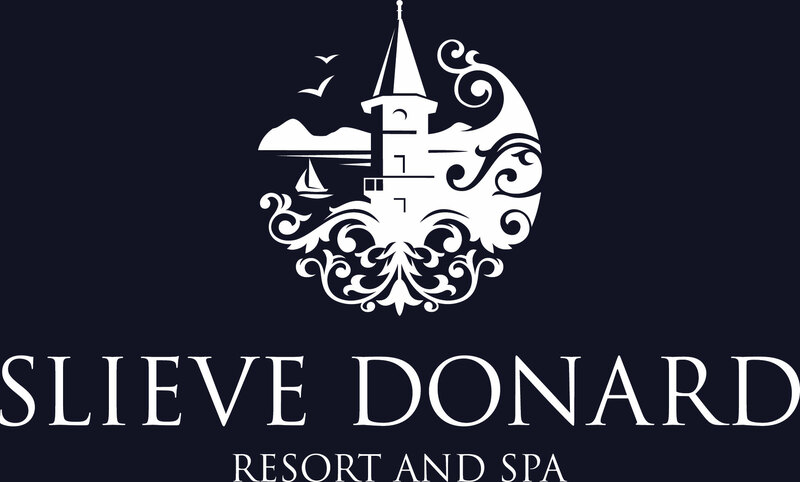 Bespoke Wedding PackagesMake your special day yoursPlease view our besboke wedding packages at the Europa Hotel. 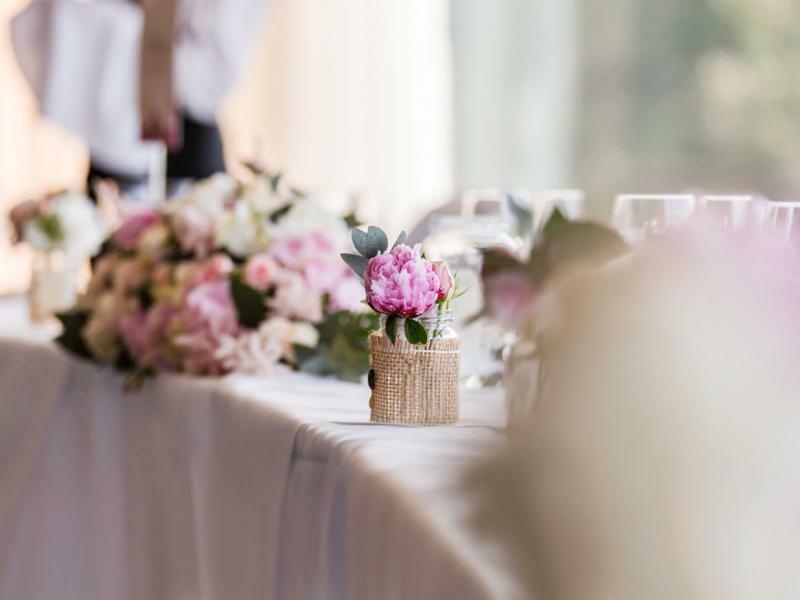 Wedding ShowsCreate your dream weddingThese very special events will give couples the opportunity to meet our team of experts and wedding specialists who can give you advice and tips on how to create your dream wedding. Civil CeremoniesCelebrate your love storyPlan your perfect Civil Ceremony at the Europa Hotel in Belfast.